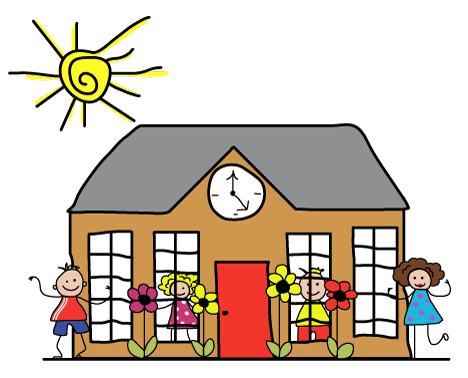 Once your child is one year old, you can register for a Pre-Nursery or Nursery School place. Come down to the Nursery and collect an application form or download one below and post it to us or drop it into the office together with a £10 administration fee. Once the office receives the application form and fee, your child’s name is put onto the waiting list. We do not have a catchment area but we do prioritise children according to need and age as outlined in our Admissions Policy. If you would like to arrange a visit you are welcome to – just give us a ring on 01488 682628. 2 year olds: If you are eligible for free entitlement sessions, you can have up to 5 sessions in a week free (a total of 15 hours free). Please check to see if you are entitled. If you are not eligible for free sessions you can purchase your sessions. 3 year olds: 3 year olds are entitled to 15 hours free (you can have up to 5 sessions in a week) – We will always try and give you 20 hours free if we can (You will just have to pay for lunch). You may be entitled to the Government’s 30 hours funding for an additional 15 hours free or you can purchase additional sessions to create a whole day. We are open 44 weeks a year.